This interesting variation features thin, horizontal planks (25 to 38 mm) running to alternate sides of the posts. It looks much like knitting. 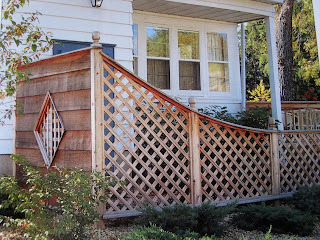 Like the staggered fence, it also allows for air and plant movement but is a better concealer. 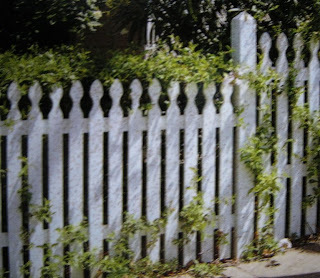 As the name implies, this type of fence is constructed by erecting posts and rails to which thin sapling trunks are nailed. It produces a very pleasing natural effect. This is another natural looking fence. Wire is stretched between galvanized posts to support thin, interwoven brush branches. The effect is somewhat sombre and repetitive but a few plants growing here and there can make all the difference. 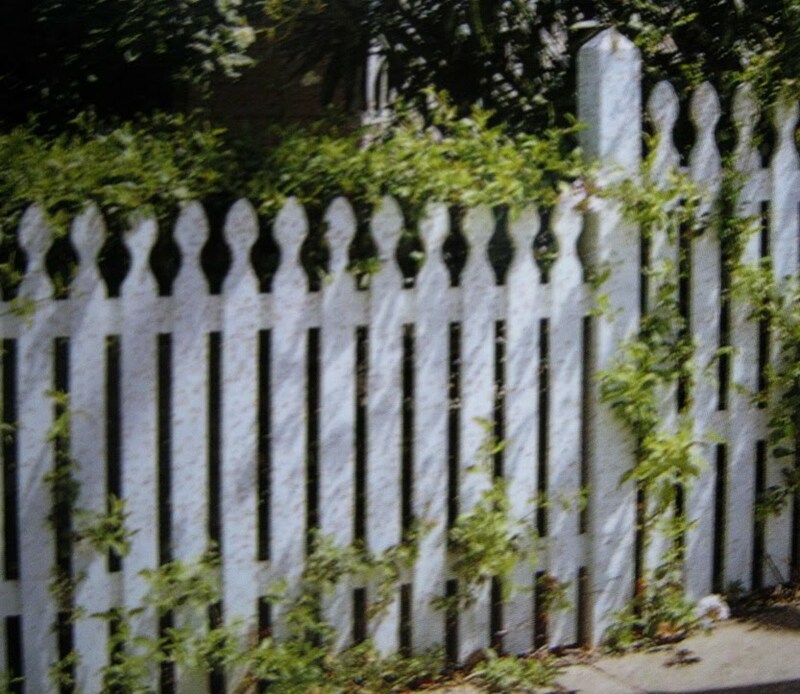 The most ornate of the timber fences and very English in appearance, pickets require much work in the painting department to keep them looking smart. Whether is suits your property depends on the style of the house. Be careful with the type of timber you choose. Radiate pine is unsuitable because it tends to crack and twist severely. Western red cedar or tallow wood would be ideal. 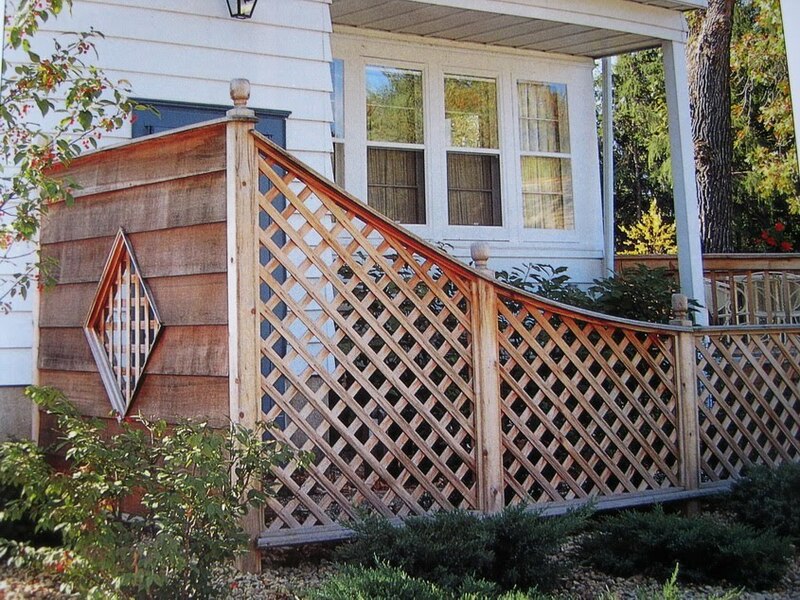 Although not cheap by any stretch of the imagination, a lattice fence more than repays you with its good looks. Because it allows the passage of air, it is exceptionally sturdy in very windy locations.